Pitchfork Media and XLR8R have teamed up and curated a free compilation together which features a ton fresh talent. I picked a few songs from it, the real stand out is the energetic work by Nice Nice, has this feeling of Battles meets Konono N°1, its strong on the tribal tip and the combination of dynamics and uptempo really work well for this sound. 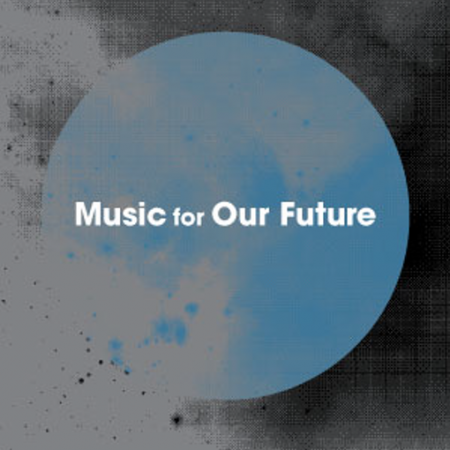 Others artists include Willits and Sakamoto, Hudson Mohawke, Lusine, Atlas Sound, and a many more. Dolphins Into The Futur.. BeautifulBells.. A & A Interviews: .. The First Song + http://runningfromcamera.blogspot.com/ = Priceless Experience. He’s really sick. You believe Nigerians could flow like that? Nice comp- thanks for the heads-up Jakub! I downloaded this the other day… deleted 90% of it after the first listen. If you’re a well seasoned IDM fan you’ll find nothing progressive, and although the Sakamoto song is nice, it’s been done before by Fennez. The fact that Nice Nice rapes Konono and Battles is rather unappealing, as if Battles and Konono are that aesthetically appealing in the first place… maybe momentarily trendy though. If you like any of this stuff check out Rephlex, Warp Records and Fat Cat. The Peter Kirn track is gorgeous… Is that Peter Kirn from CDM? @Transit – at least it’s a free download. no need to complain heavily over it. I really enjoyed some of the tracks on here. Jakub, I know you’re so humble about Ghostly artists and try not to brag them up here, but Lusine has some serious talent. After listening to this I went straight over and listened to A Certain Distance in its entirety… what a good afternoon! Bobby, yes the track by Peter Kirn is from THE Peter Kirn of CDM. I’d way into it too!